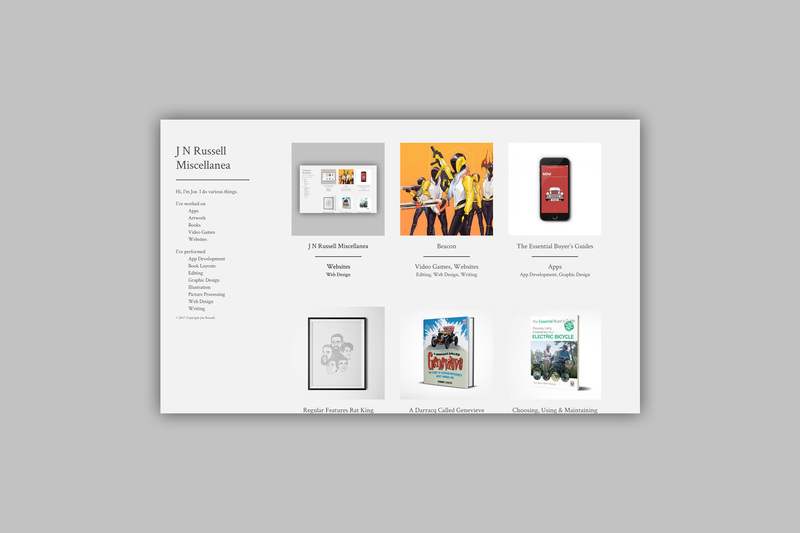 Built on a WordPress base, J N Russell Miscellanea was designed from scratch to suit my needs for a portfolio website. This involved sketching out initial designs in Adobe Illustrator, before building it out on a test server and moving it to its current live location. 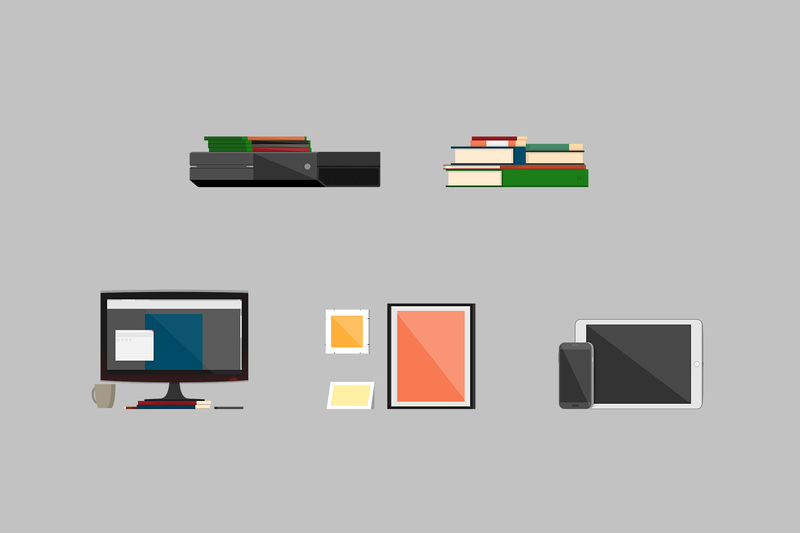 In order to give the site some personality, I also designed individual header images for each category.